What was your first job in the real estate industry? 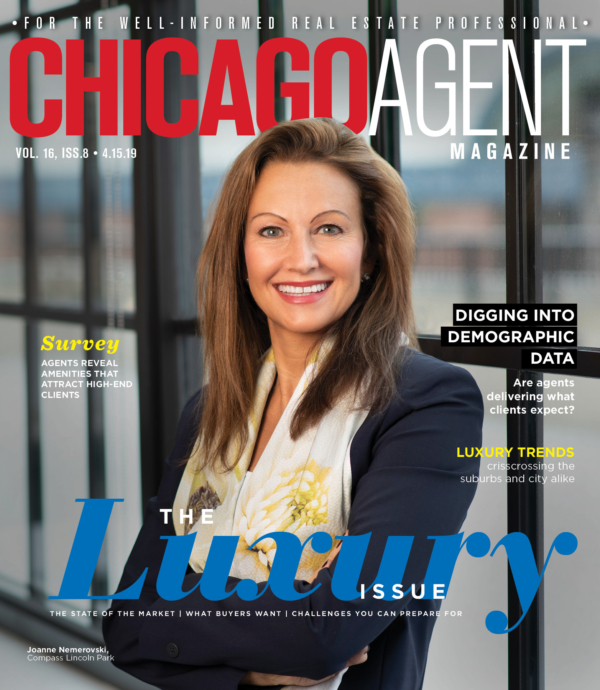 I started as a listing agent for Chicago Apartment Finders in 2004. What do you love most about the industry? Nothing is ever the same. The only constant is change. How do you distinguish yourself from the crowd of agents? I’m a decorated war veteran. What has been your greatest accomplishment? Aside from my growing family, I’d probably have to go with High Fidelity Property Management. I started the company in 2010 with $600 in working capital and one client. Today, we manage over 700 units in more than 60 different buildings. In 10 words or less, what is your advice for someone new to the industry? Never give up.